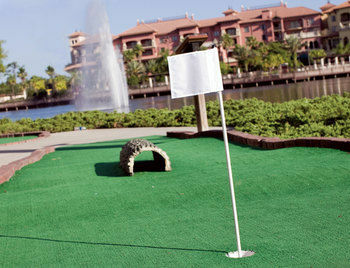 Golfing is available next door at championship Golf. 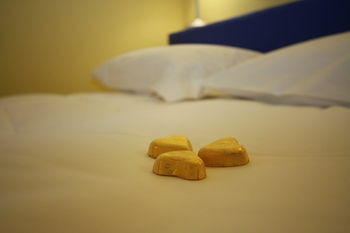 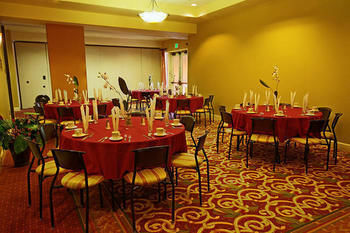 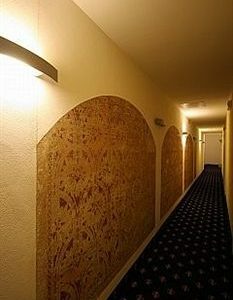 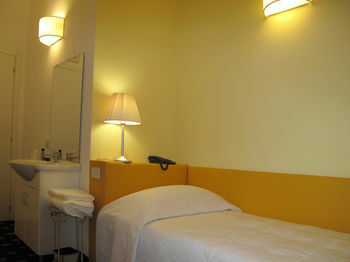 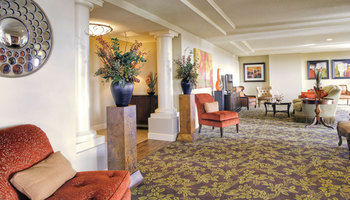 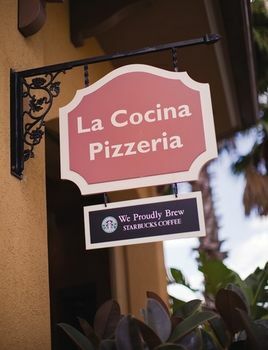 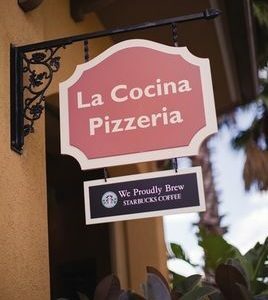 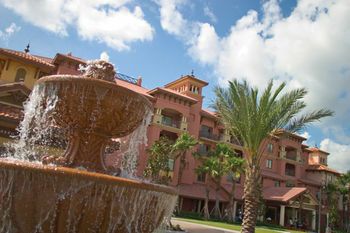 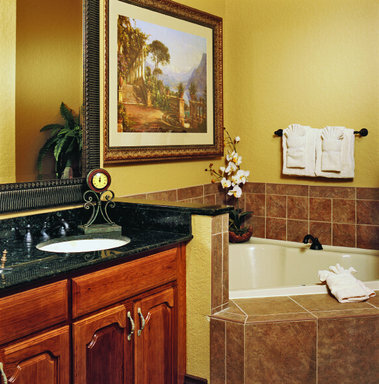 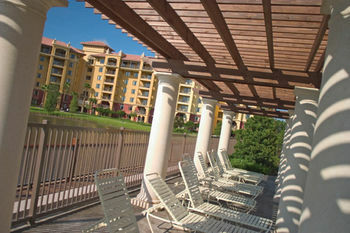 A full service spa and 5 restaurants are located on-site. 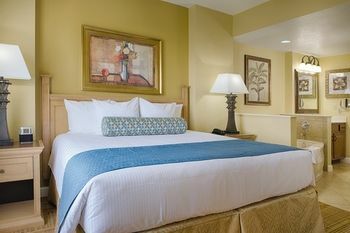 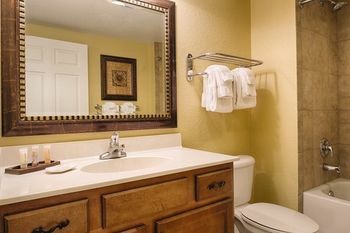 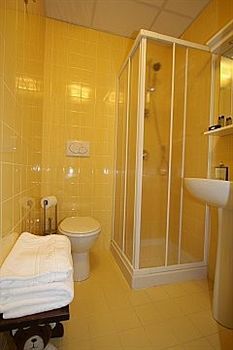 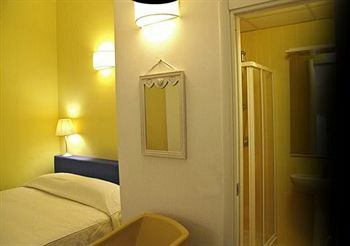 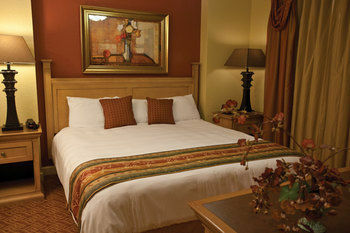 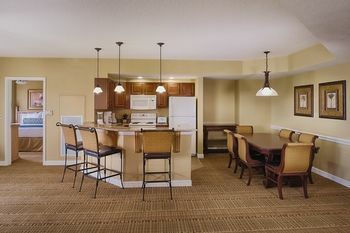 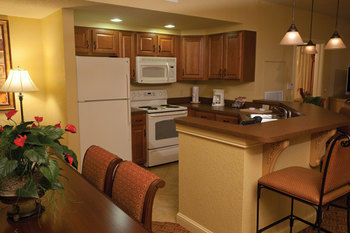 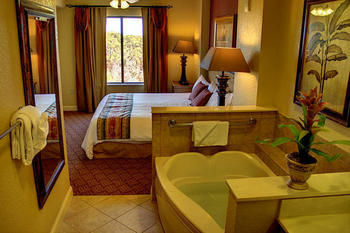 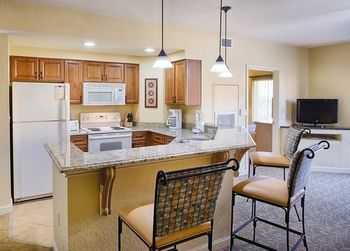 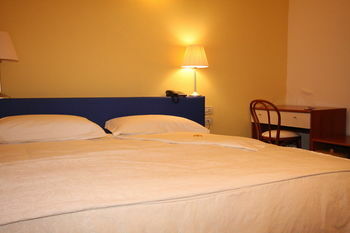 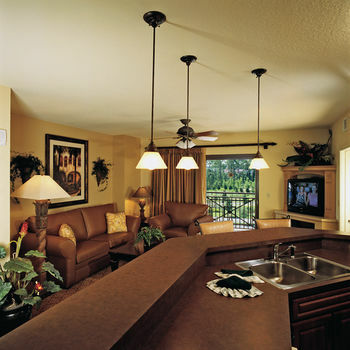 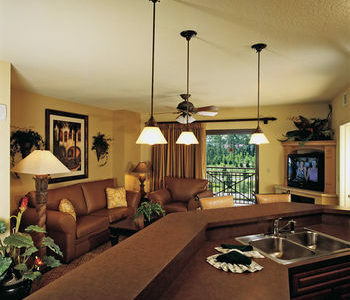 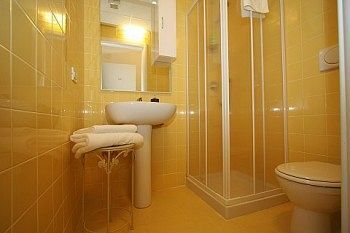 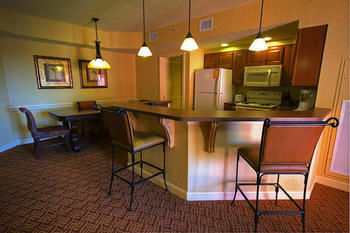 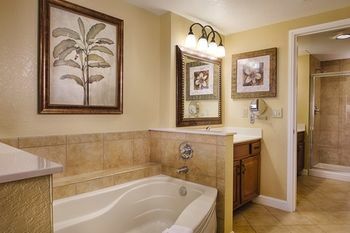 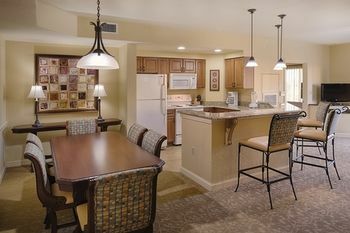 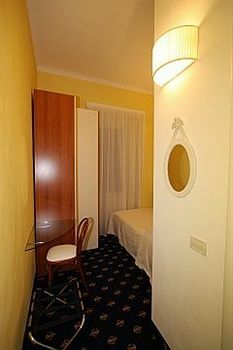 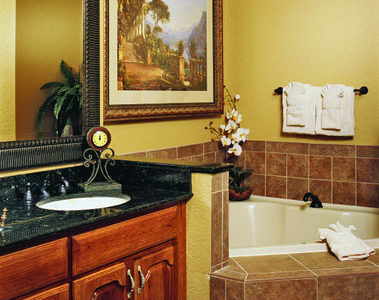 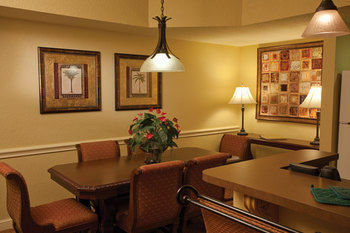 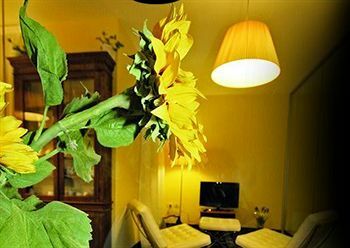 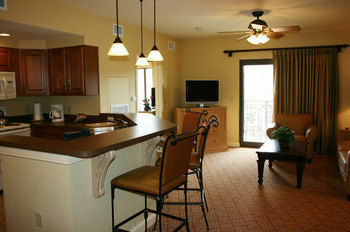 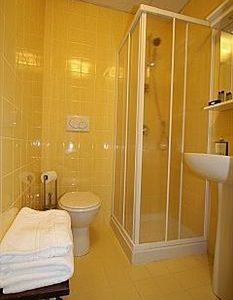 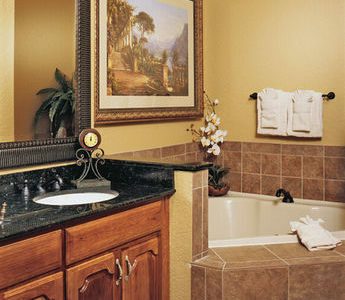 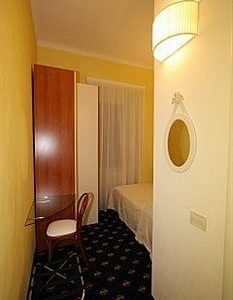 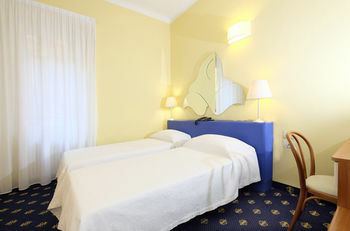 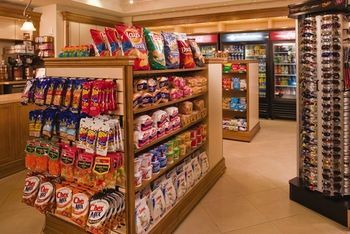 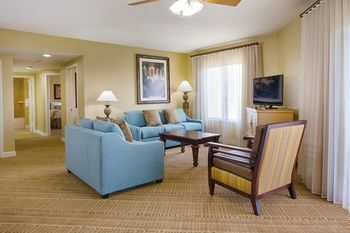 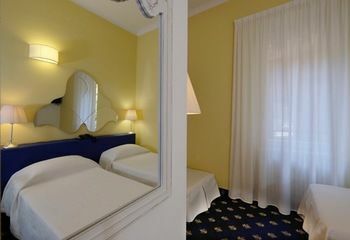 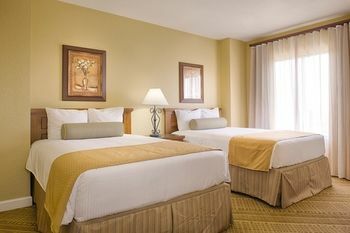 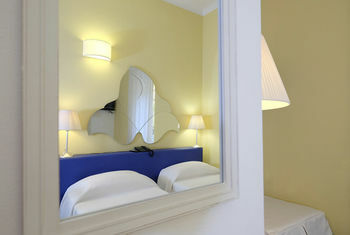 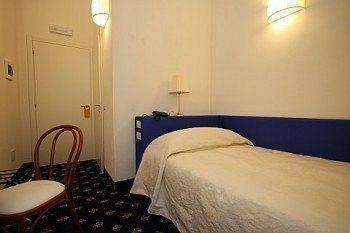 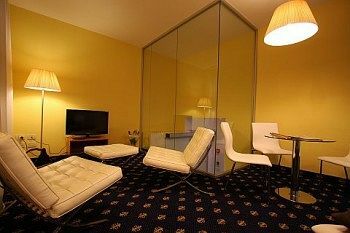 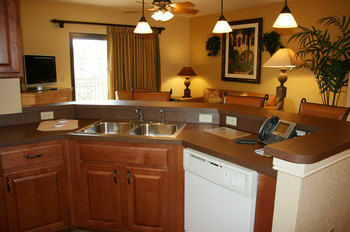 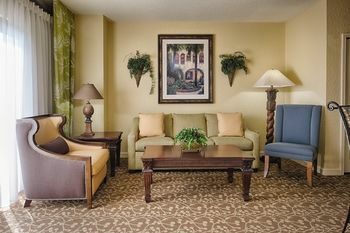 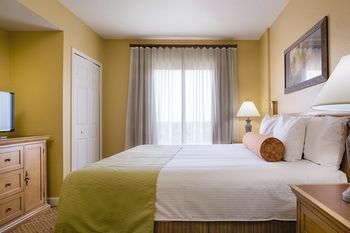 A flat-screen TV, IPod docking station and small fridge are offered in every room. 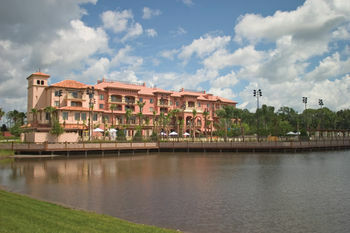 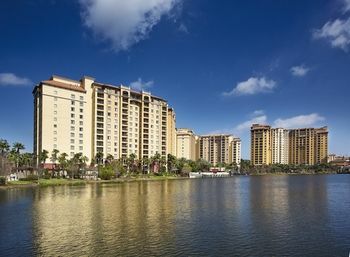 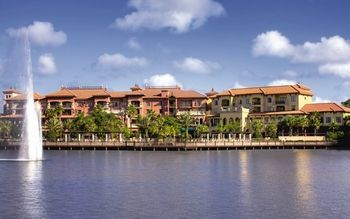 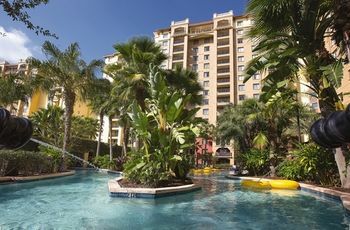 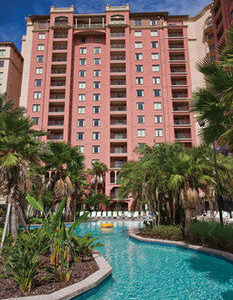 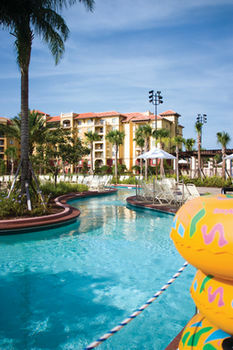 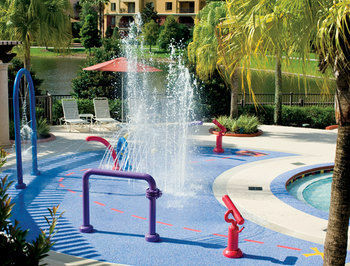 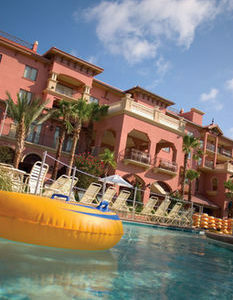 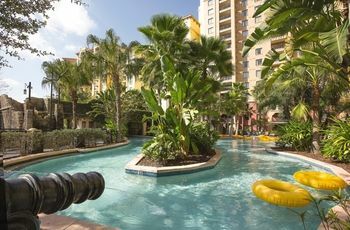 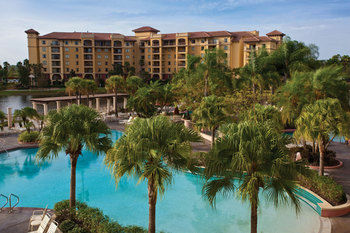 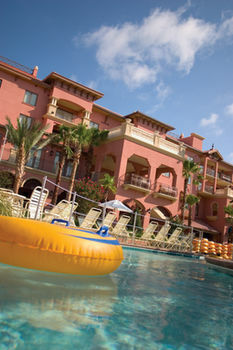 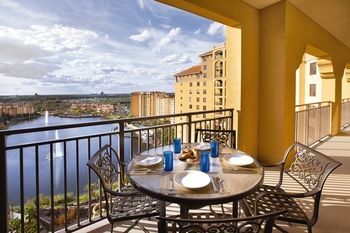 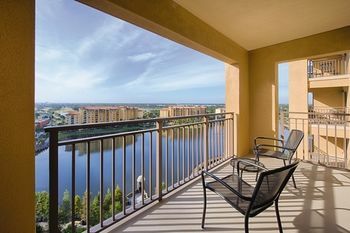 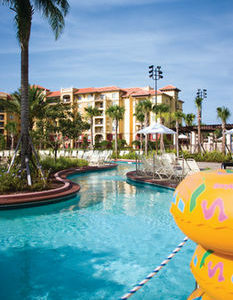 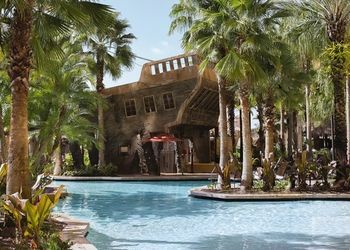 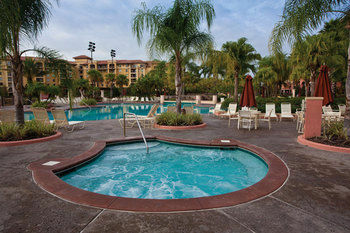 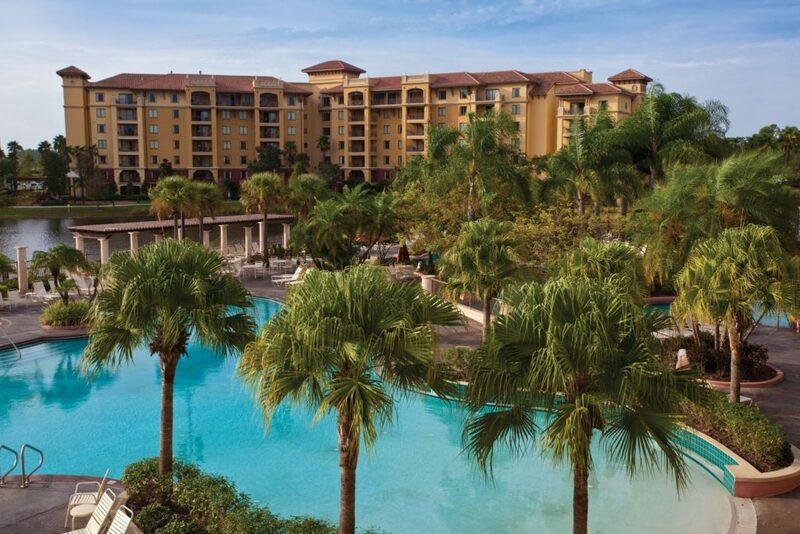 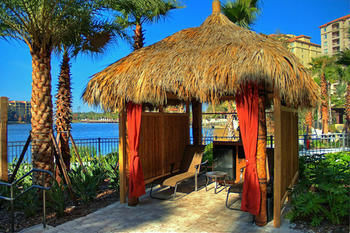 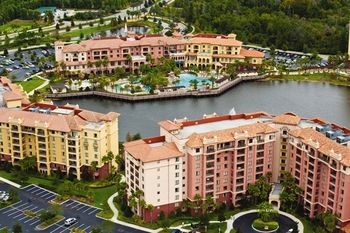 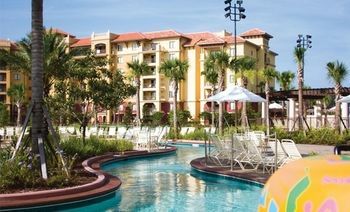 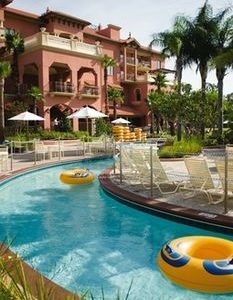 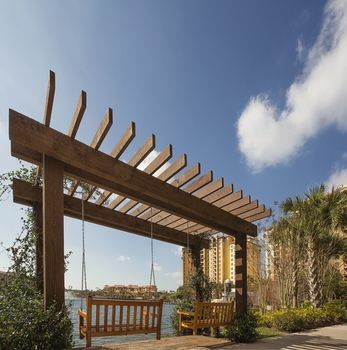 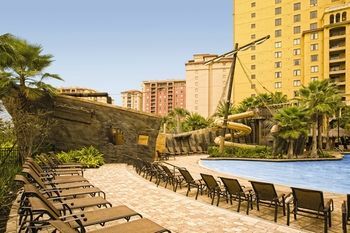 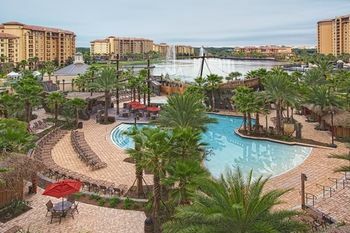 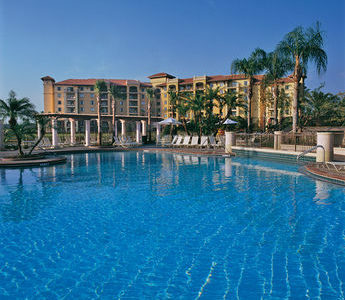 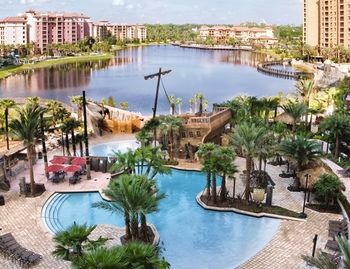 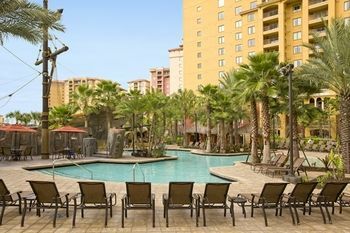 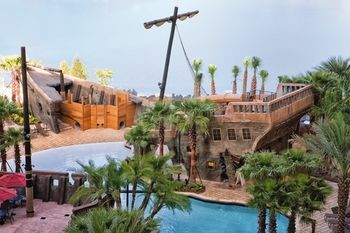 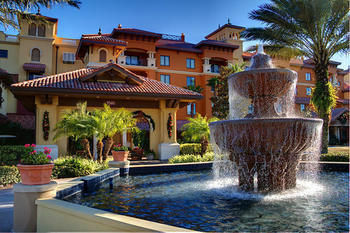 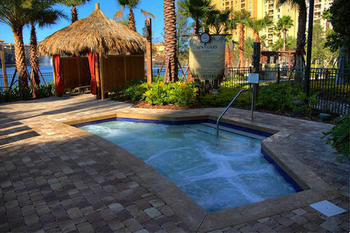 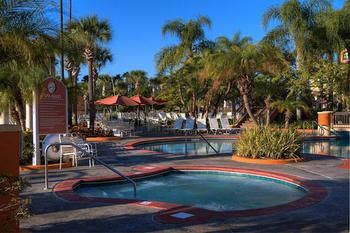 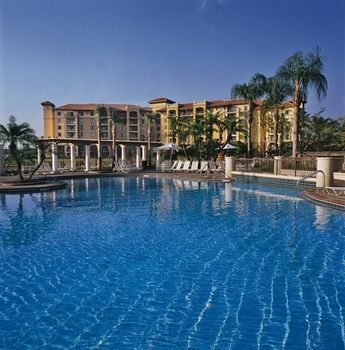 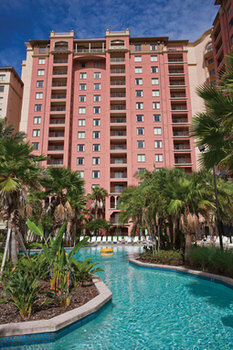 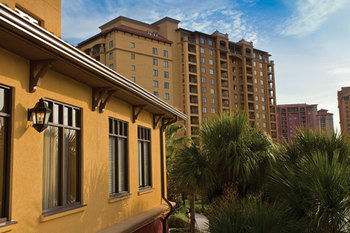 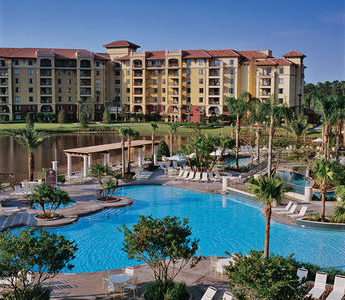 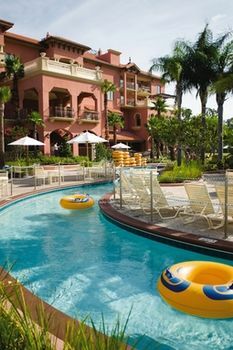 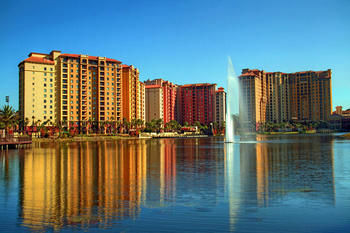 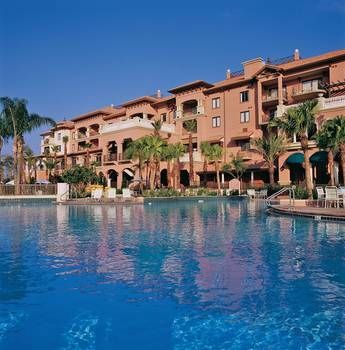 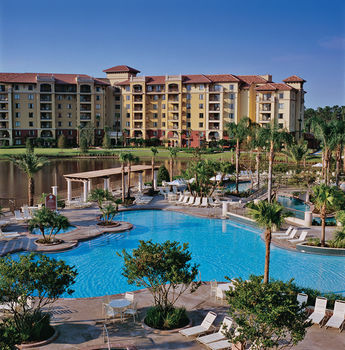 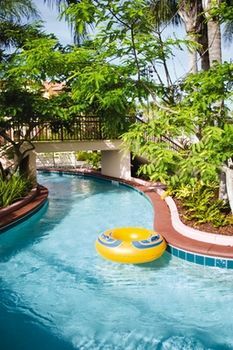 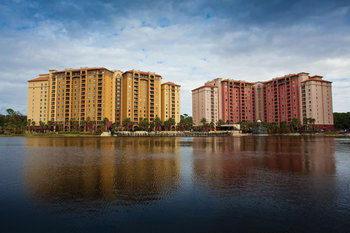 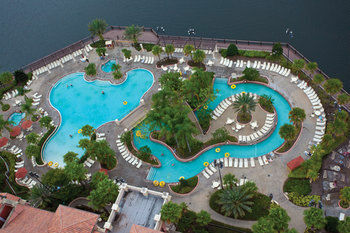 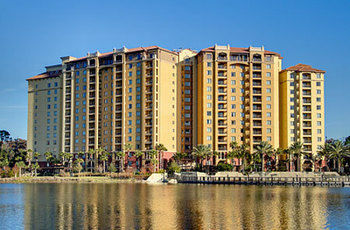 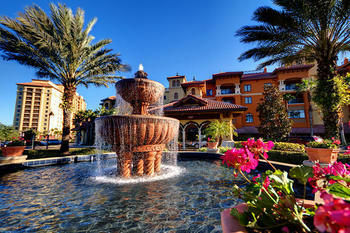 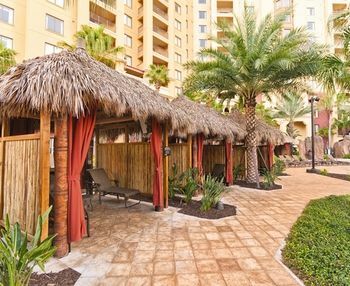 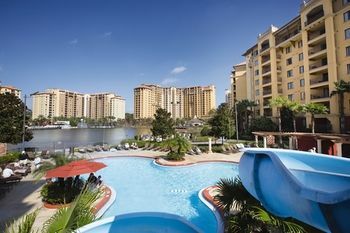 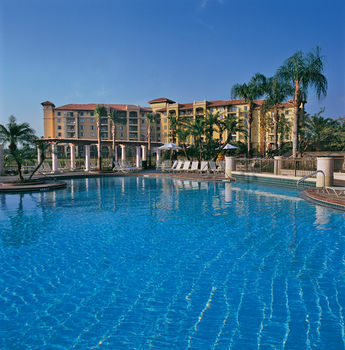 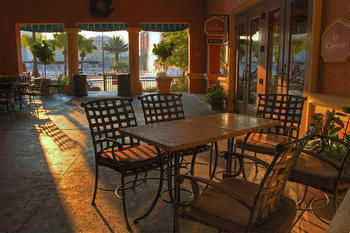 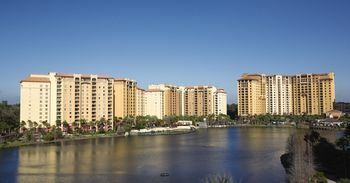 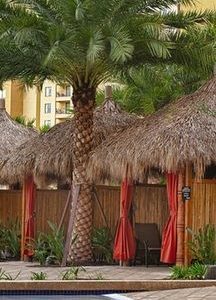 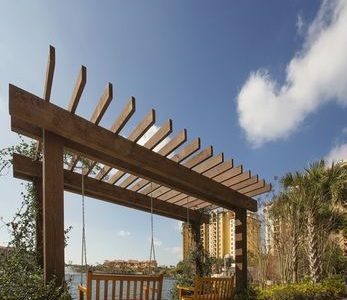 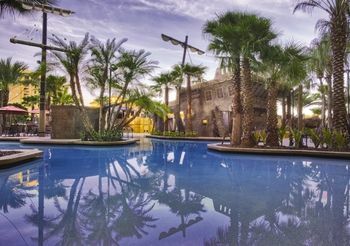 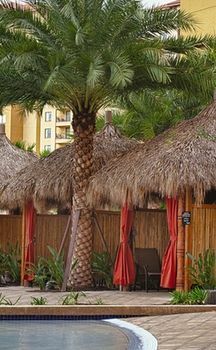 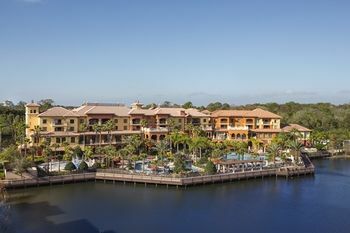 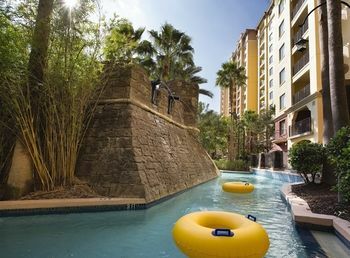 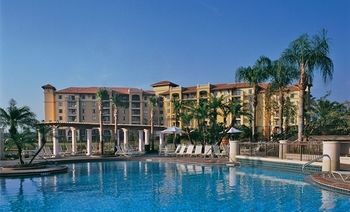 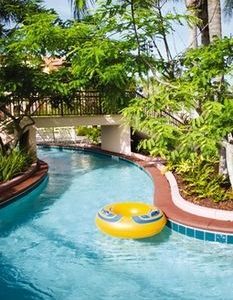 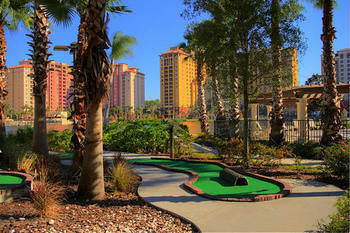 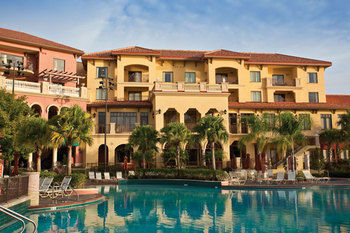 Wyndham Vacation Resorts Bonnet Creek resort offers 3 signature restaurants, including a poolside bar and grill. 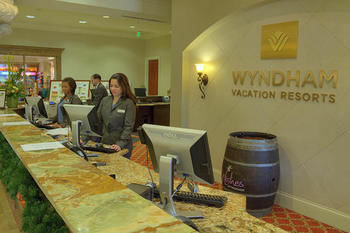 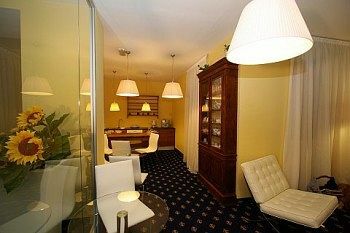 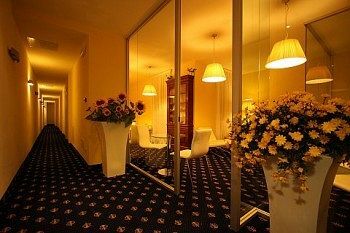 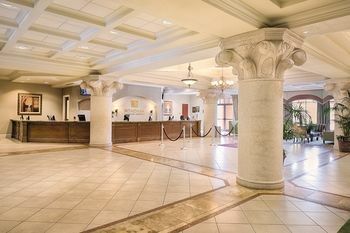 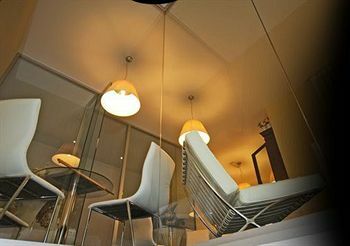 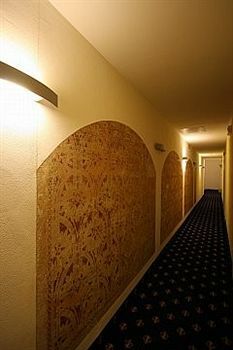 The concierge desk can arrange various activies and excursions. 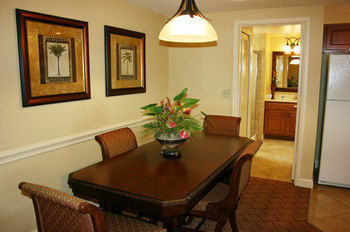 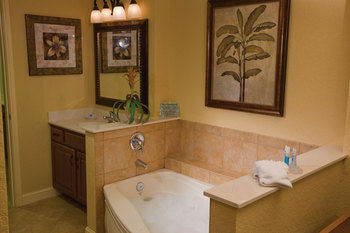 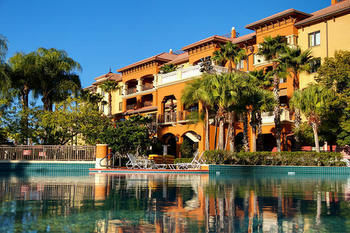 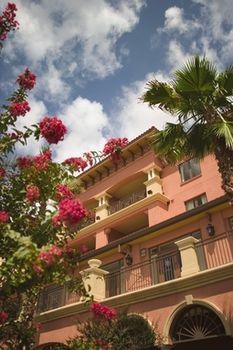 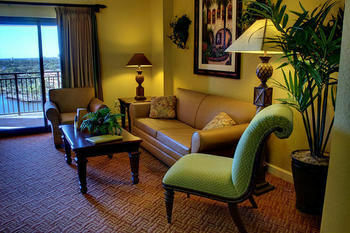 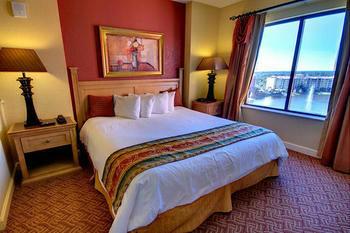 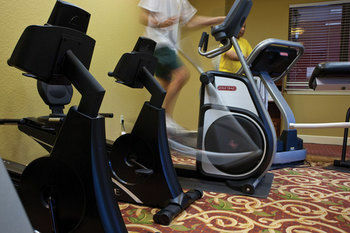 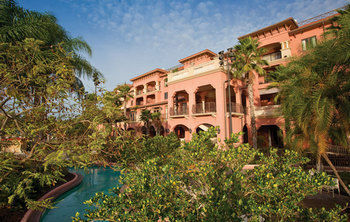 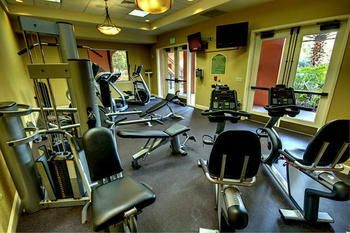 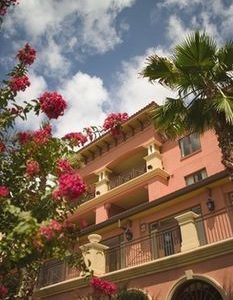 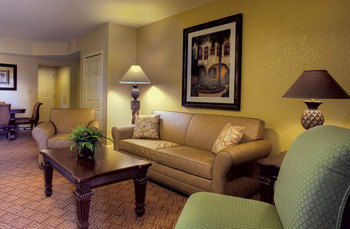 The resort offers free Wi-Fi, parking, breakfast and the resort is also pet-friendly.